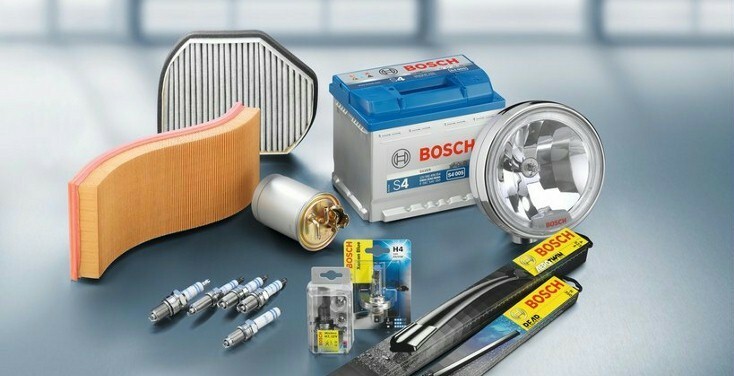 Shannon Corner Service Centre – Offering top quality servicing at affordable prices. 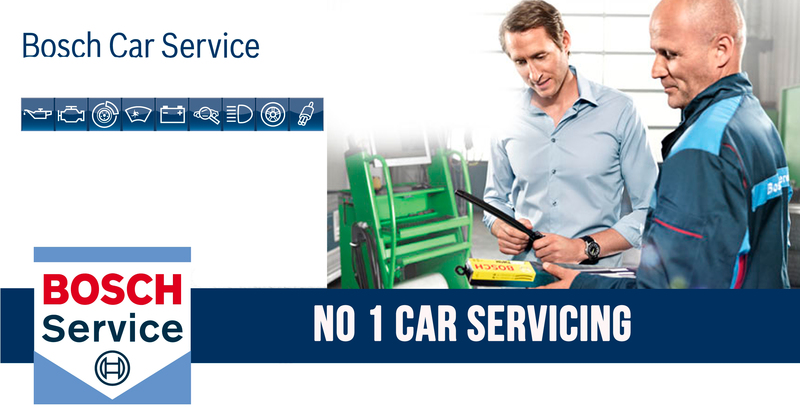 Using our online booking system to arrange a Service for your vehicle will not only assist you in arranging the most convenient time to book your vehicle in with us but also offers a “pick-up” scheme from either your home or work to reduce any disruption to your schedule. 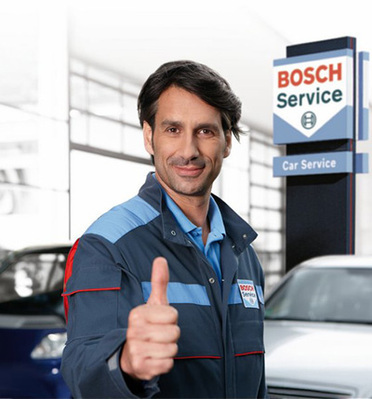 Our technicians are experienced, trained professionals who, with years of professional workmanship and training through the Bosch garages accreditation scheme are able to work on all makes and types of vehicles. Our newly designed premises includes a fully stocked and organised set of service bays, regulated and compliant MOT bays, and space to hold a comprehensive and competitively priced tyre stock. With all of this in mind – we are confident that our customer support can reach local areas such as Merton, Wimbledon, Epsom, Wandsworth and Kingston upon Thames and further into London and outer areas of Surrey. Offering competitive market prices to leasing companies and commercial establishments means Fleet Managers can receive excellent support and keep within their budgets without compromising standards. Why not ask our Customer Service team about our Fleet Manager Discounts and deals structure and start saving without compromise today!